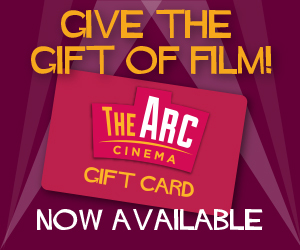 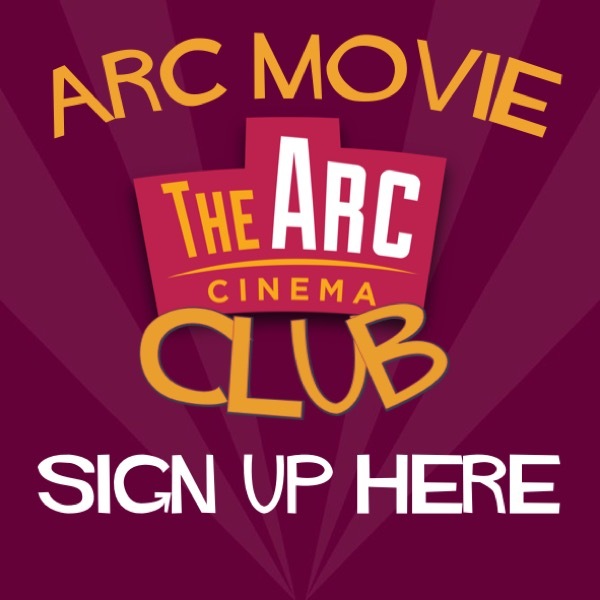 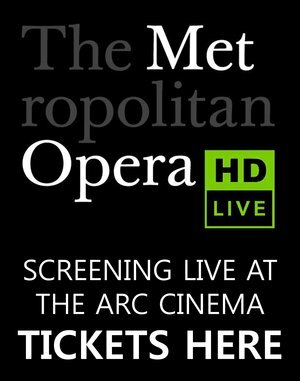 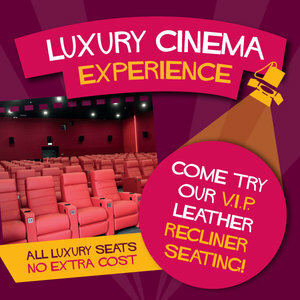 LUXURY SEATING: Every seat in The Arc Cinema, Wexford is VIP! 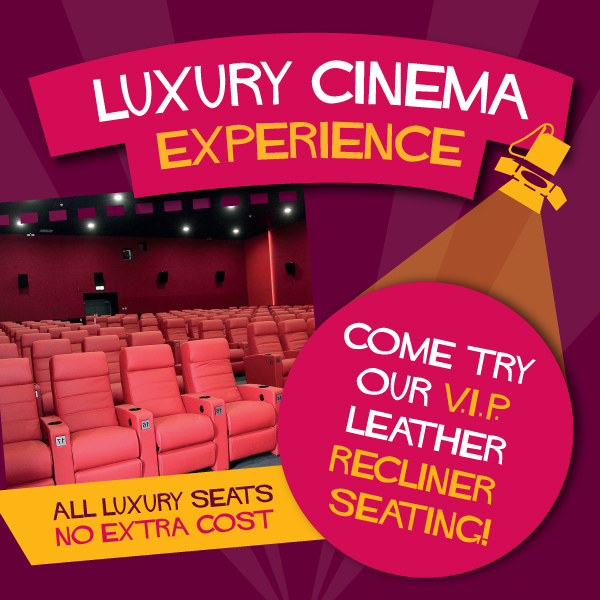 Enjoy the latest blockbusters while relaxing in our leather reclining electric seating. 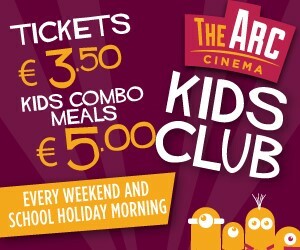 Address: Unit 10, Redmond Square, Wexford Town, Co. Wexford. 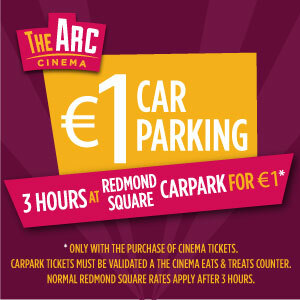 Car Park: The entrance to the Redmond Square car park is located adjacent to the cinema building. 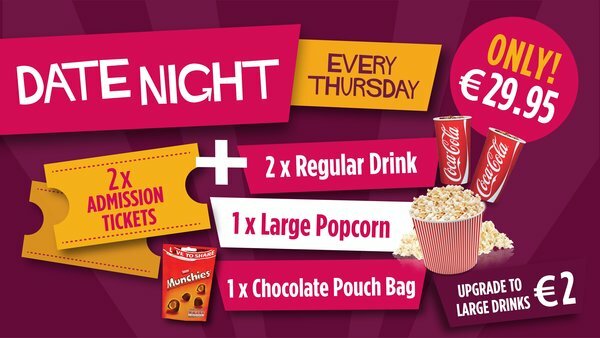 Introductory offer of €1 for 3 hours parking applies.